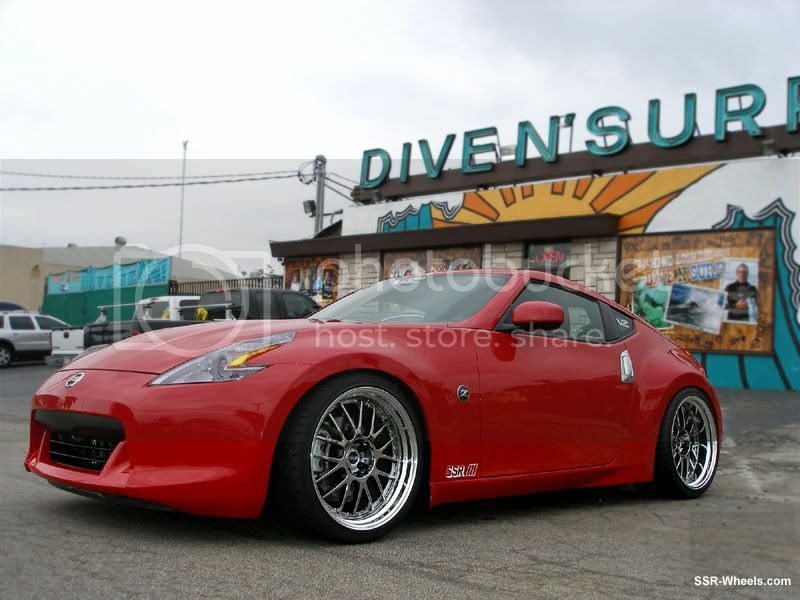 Minty Fresh: 370Z on SSR Professor MS1 20s – Garage Dusty Exciting Car Team! Well every other car blog does the “Clever pun: Rest of the title” headings so dammit, I can follow a trend just as well as the next guy! 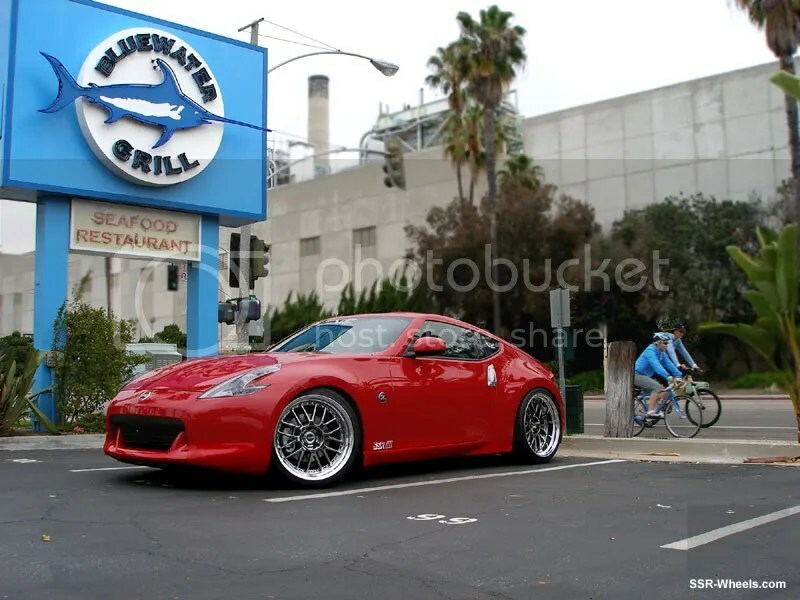 Here’s a car I found while doing some wheel surfing. Pretty much straight amazing. It is rare that a new car has an instantly classic look about it. 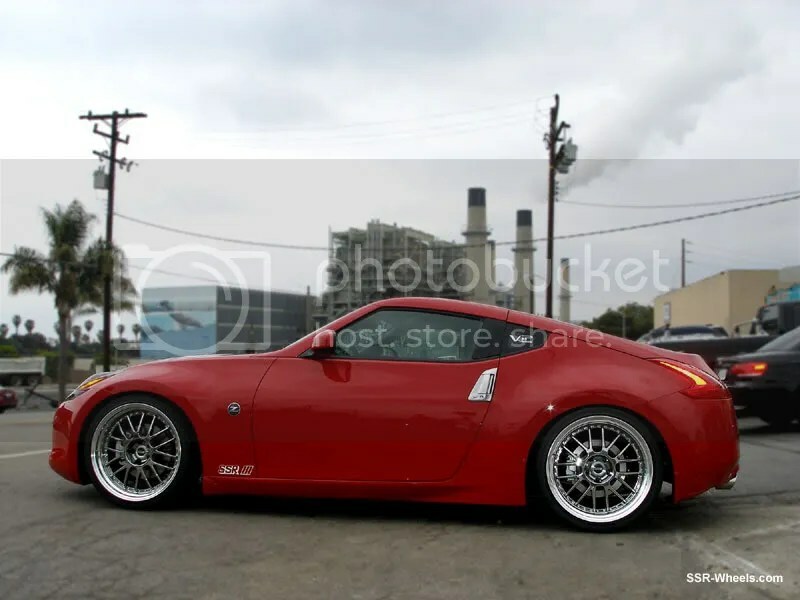 I think, with fitment, the 370Z does. I want one now. 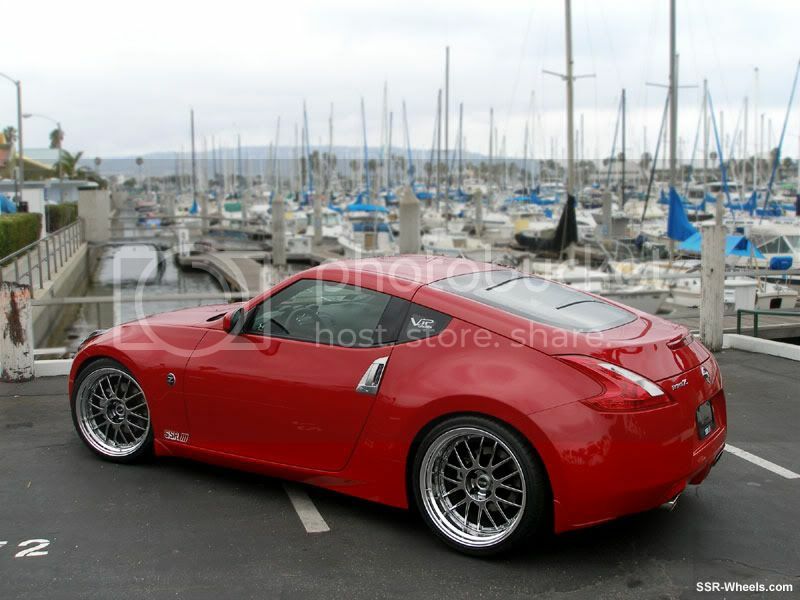 Note that the 370Z doesn’t have any inner lip on the rear guards… WIN! oh yum!!!!!!!! Get me one too!